This week’s theme was Candy. 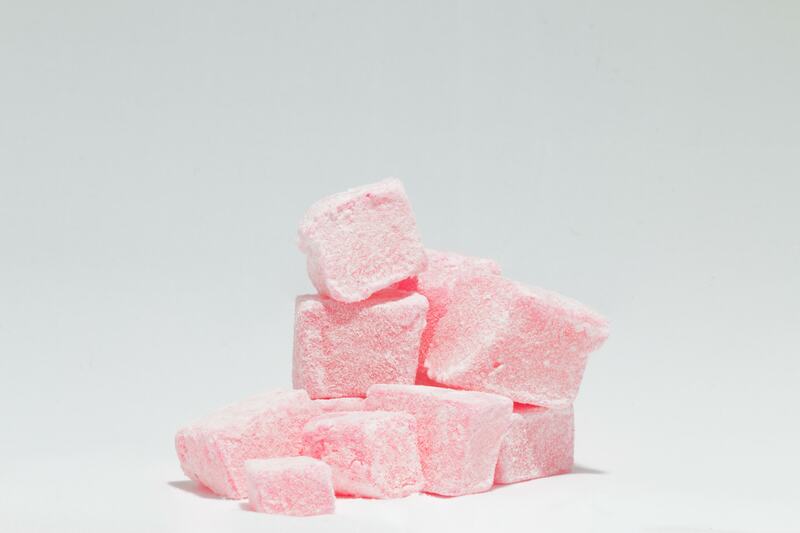 Now I don’t tend to have a sweet tooth… but Turkish Delight is my guilty pleasure. I had such fun taking this week’s photo using the Godox Diffusion Box from ORMS. It’s affordable and provides a super portable space for product photography at home.